If you are new to Twitter here are 7 people you will want to follow. 1. 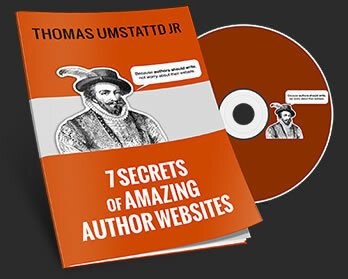 @AuthorMedia shares tips that help you do more in less time. 2. @BookMarketer shares tips on how to promote your book online and offline. 3. @PhenixandPhenix is one of the top book publicity firms. They share great tips and news. 4. @KathyIde shares grammar tips. If you don’t want to follow her, it’s a sign that you need to follow her. 5. @MaryDeMuth gives great writing tips for authors. 6. @MichaelHyatt is the CEO of Thomas Nelson Publishers. He is the publishing industry expert. 7. @RachelleGardner is a literary agent with so many tips to share she created the #PubTip hashtag. There are many other folks worth following but these seven are a great place to get started.